The automotive industry was well represented at Ireland Skills Live in Dublin at the weekend with three National Skills Champions declared. Declan Moore, DKIT Dundalk won the Automobile Technology category, Daniel Curtin, Athlone IT won the Heavy Vehicle Mechanics category and Ben McNair, Ballyfermot / TU Dublin won the Car Painting Category. 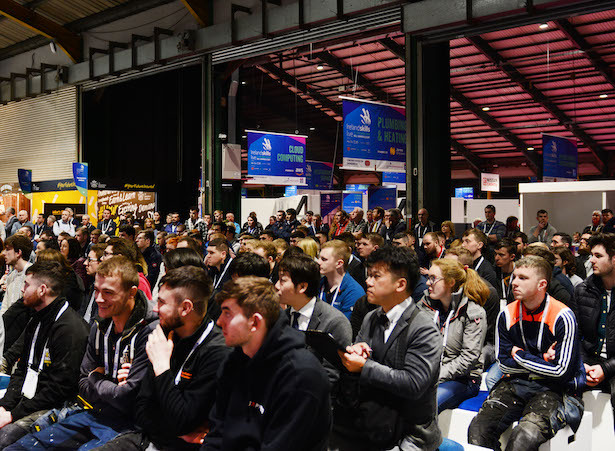 This week we had over 15,000 second level students visit Ireland Skills Live, something we only hoped for back in October on launch day” said Donal Keys Co-Chair of World Skills Ireland.